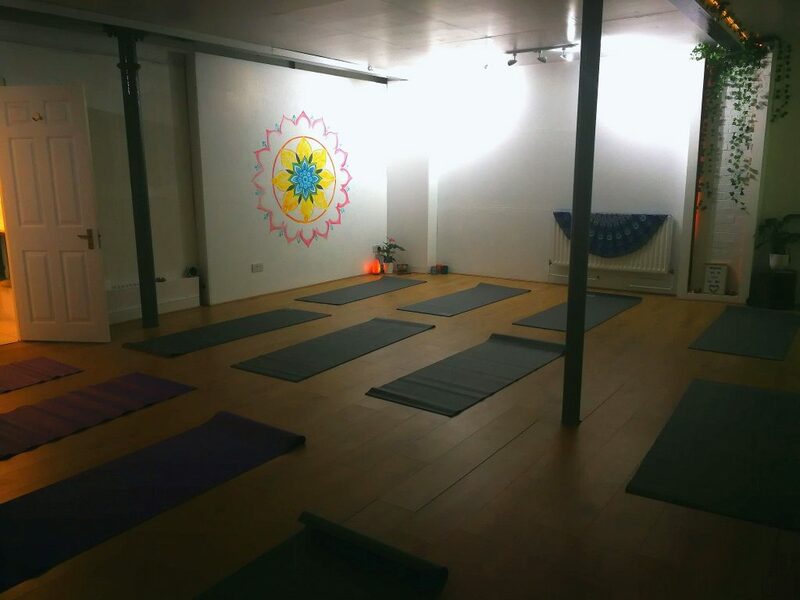 I am currently running two 13 week yoga courses to help students refine and develop their yoga practise. I am working with the same small group of yogis on a weekly basis and together we explore different aspects of the practise, refine poses and lay the foundations for new ones. If you are interested in joining future courses, get in touch and leave your interest so I can let you know when registrations for a new course open. Courses are currently being run on Wednesdays at 930am and Thursdays 630pm. Future courses may be at a different time. This course is not designed for total beginners. Should you not be able to make some of the 13 classes, you are still welcome to sign up and do as many as you can.